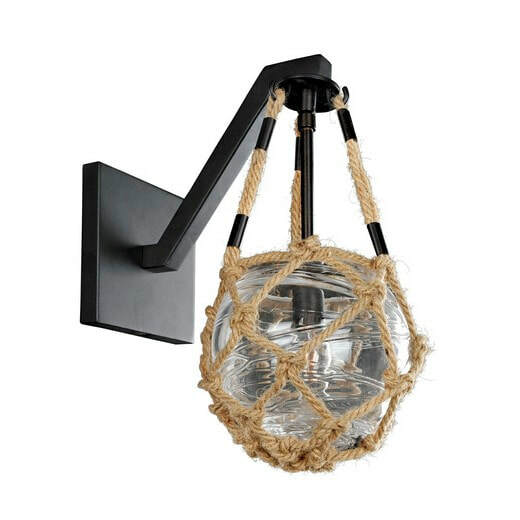 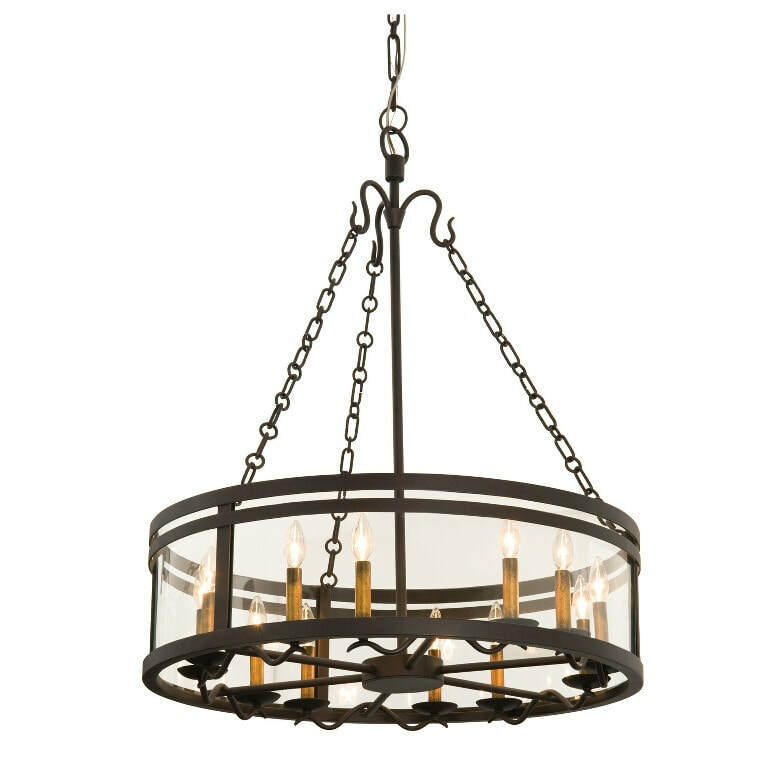 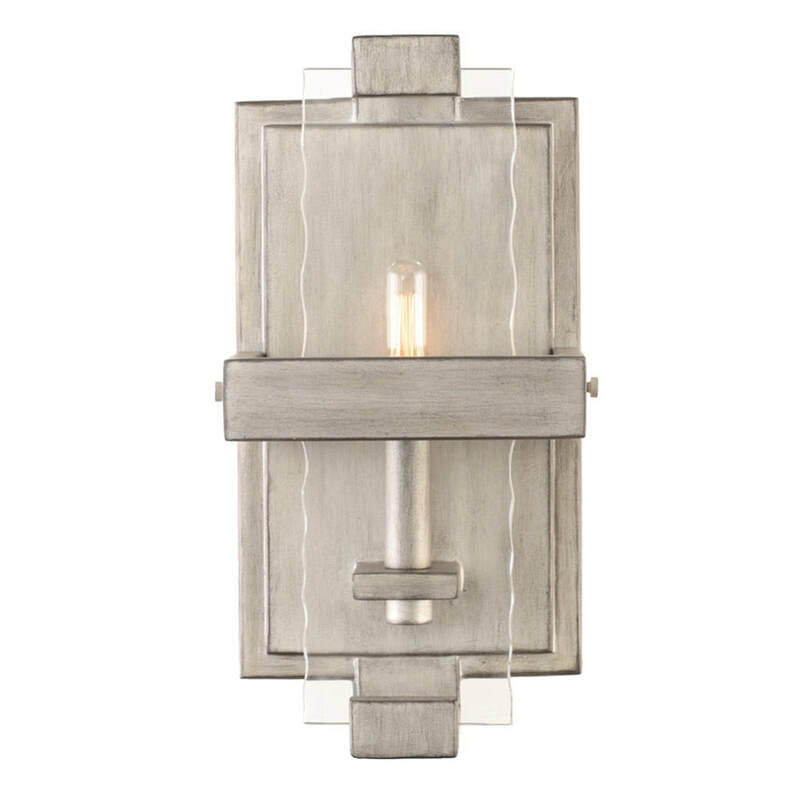 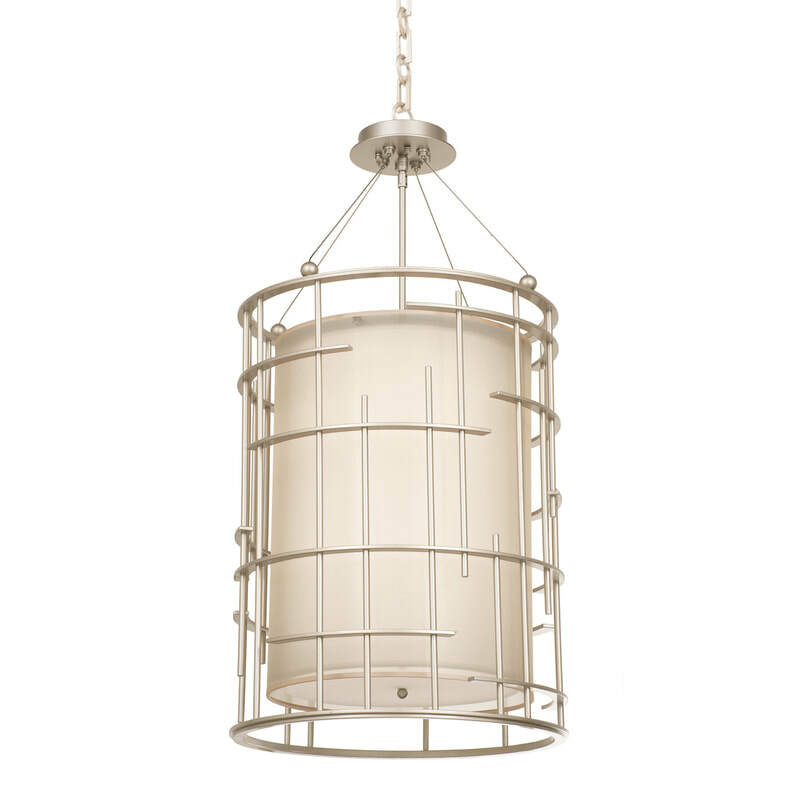 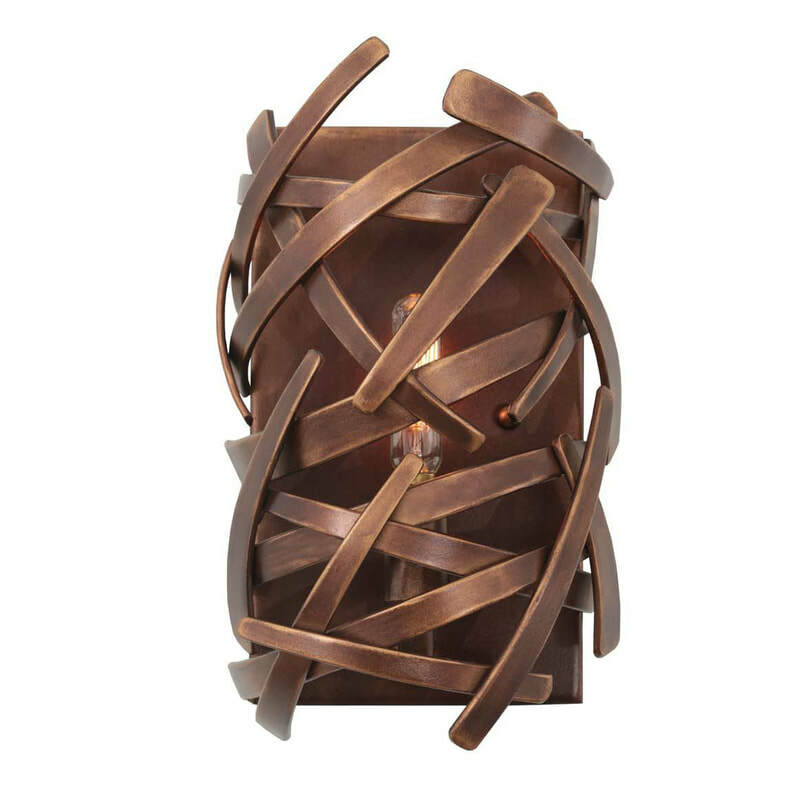 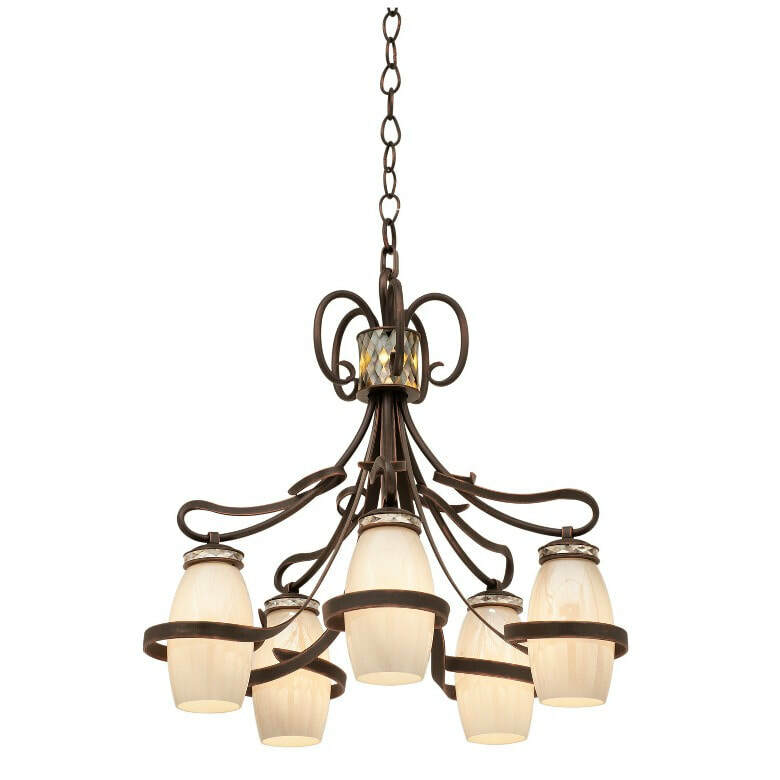 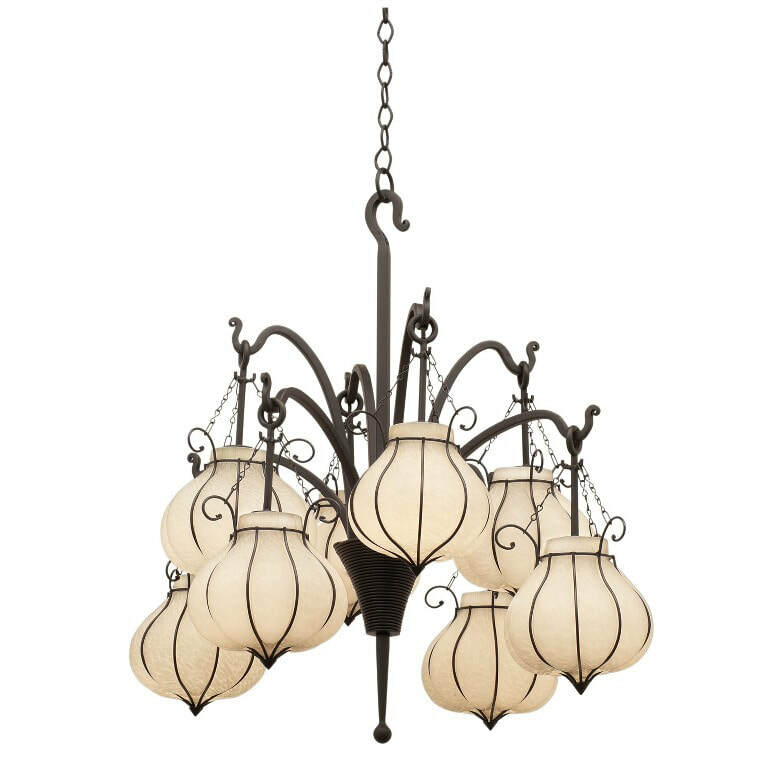 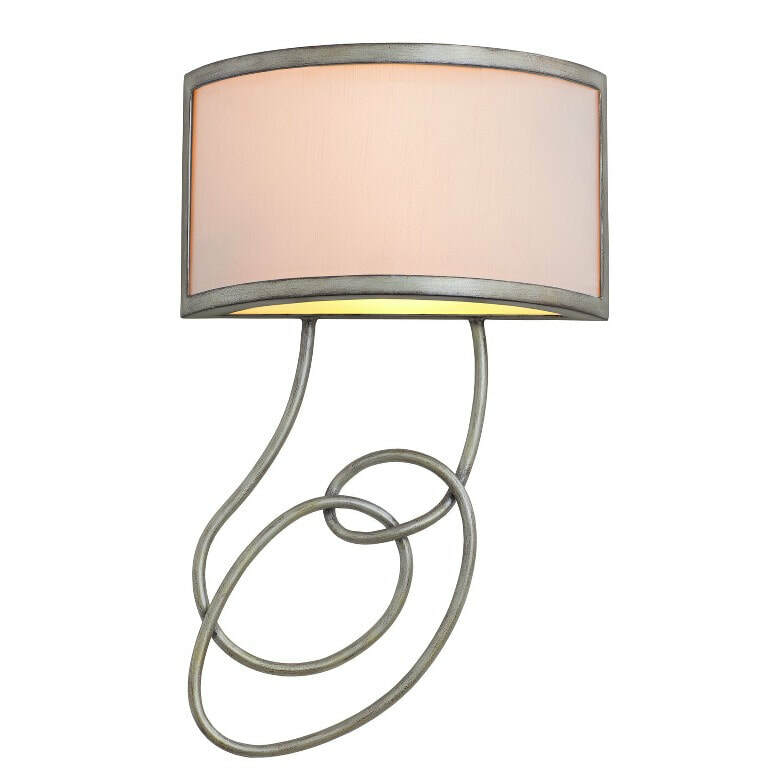 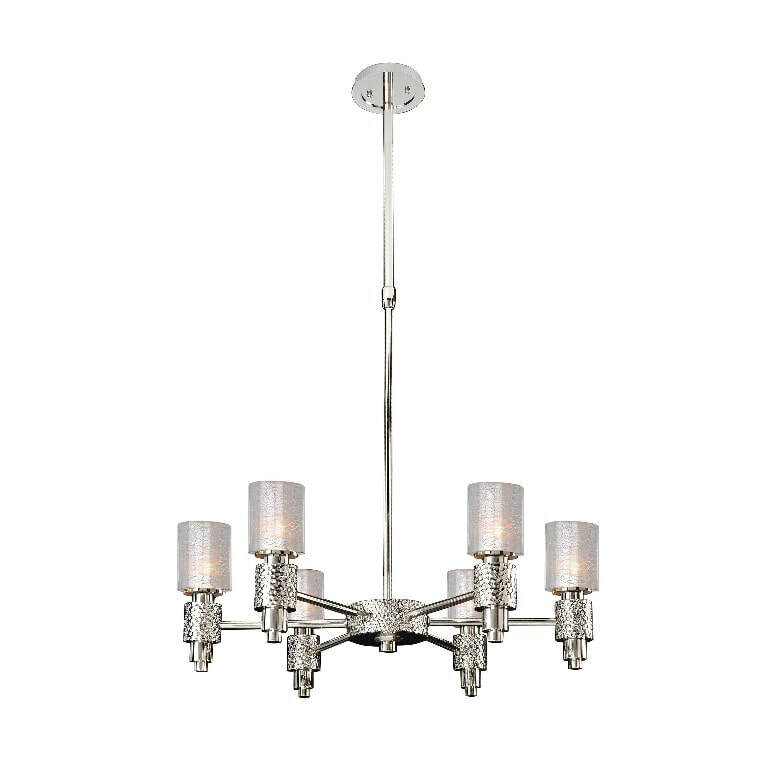 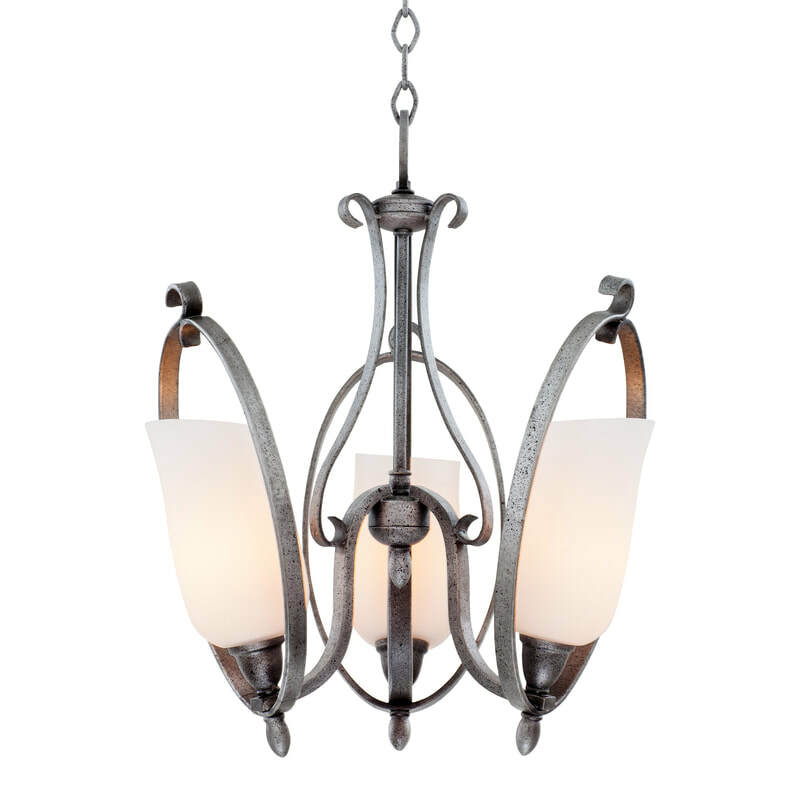 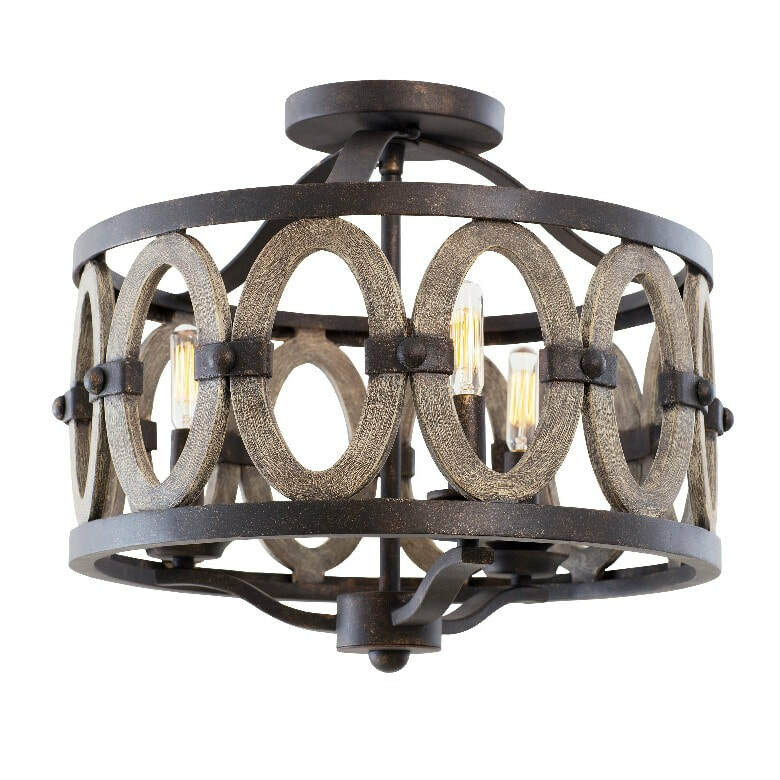 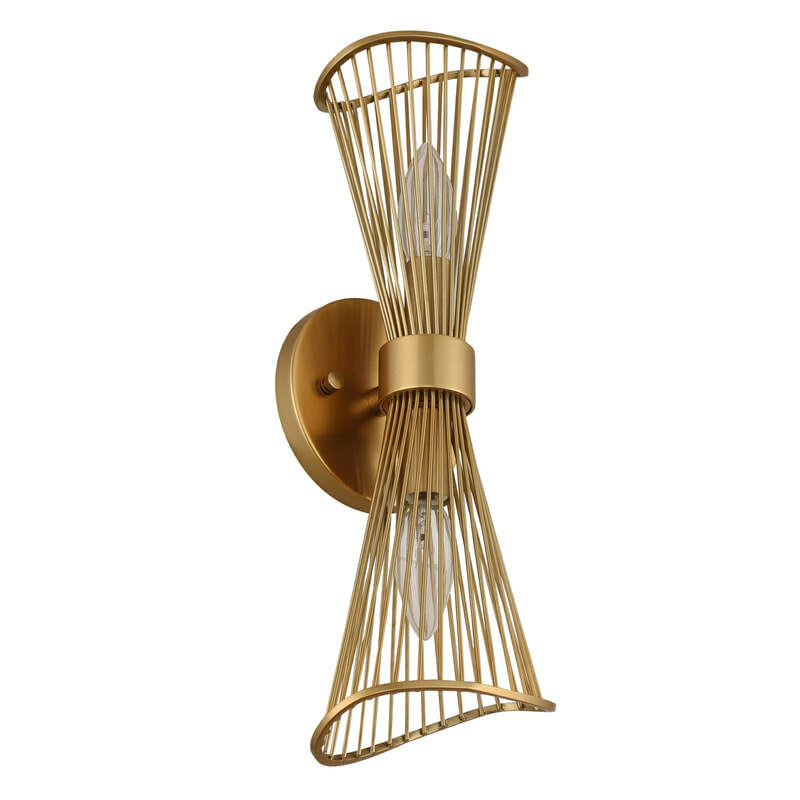 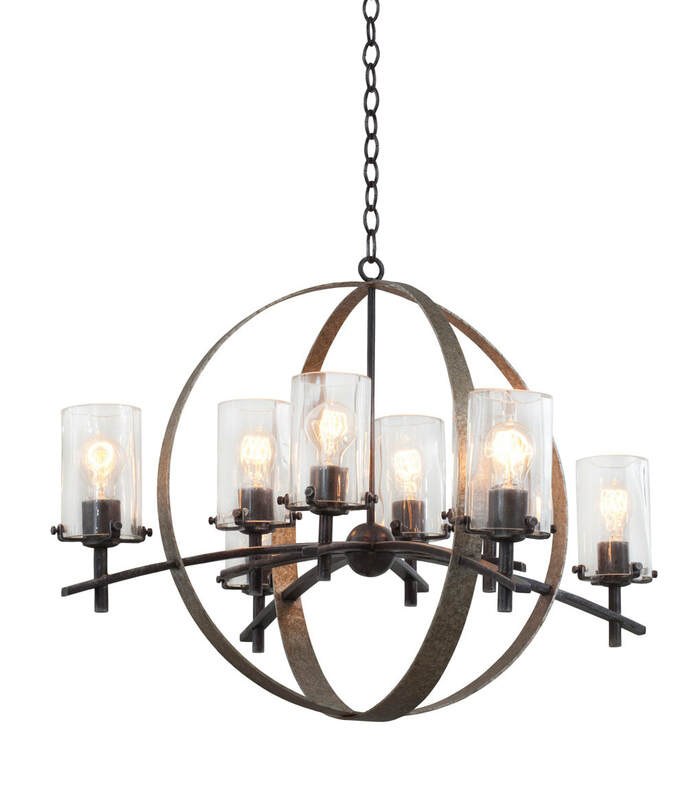 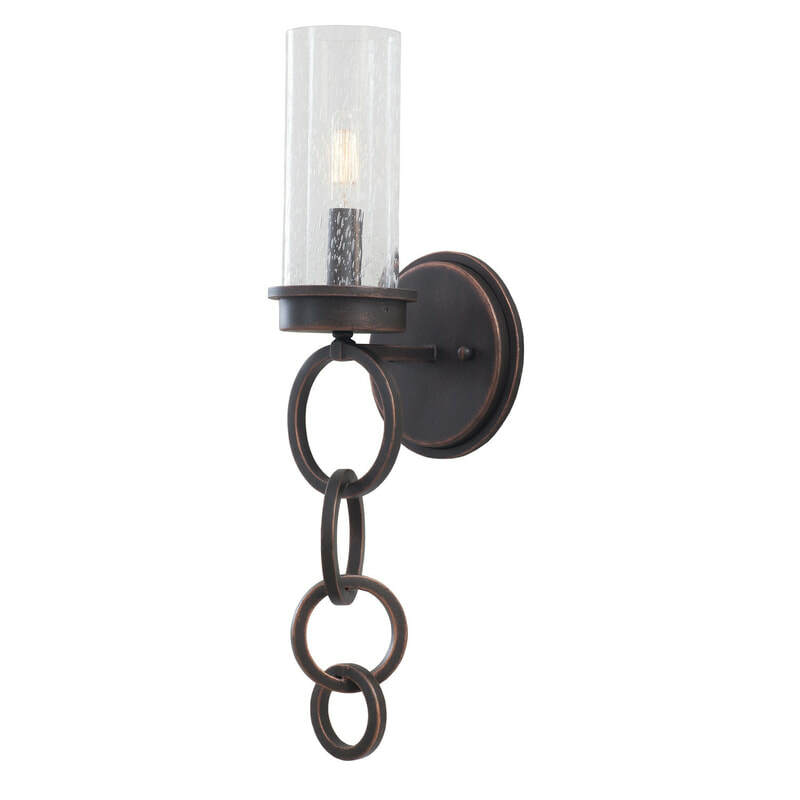 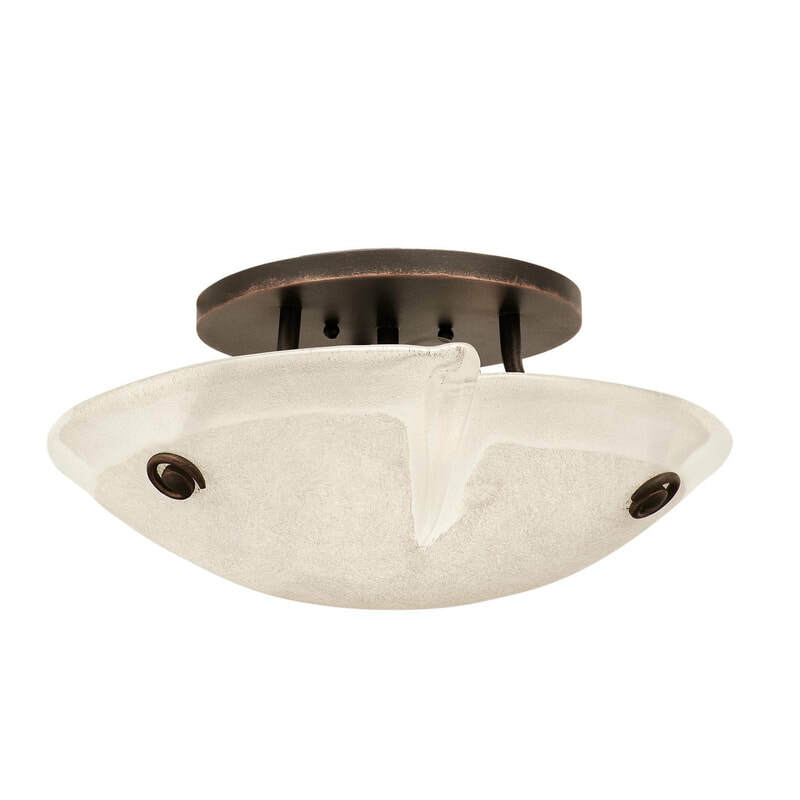 Kalco lighting fixtures have adorned some of the finest hotels around the world. 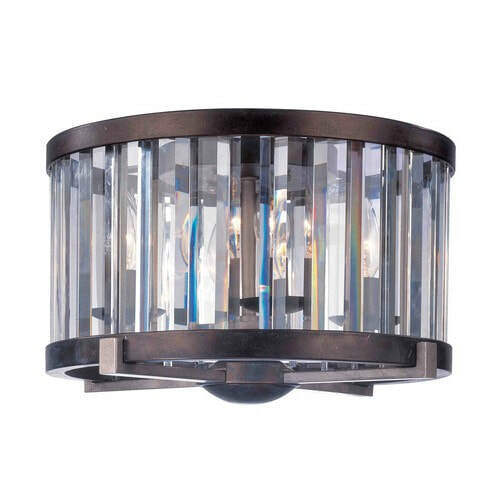 For 35 years, Kalco has been defining fine-detailed lighting. 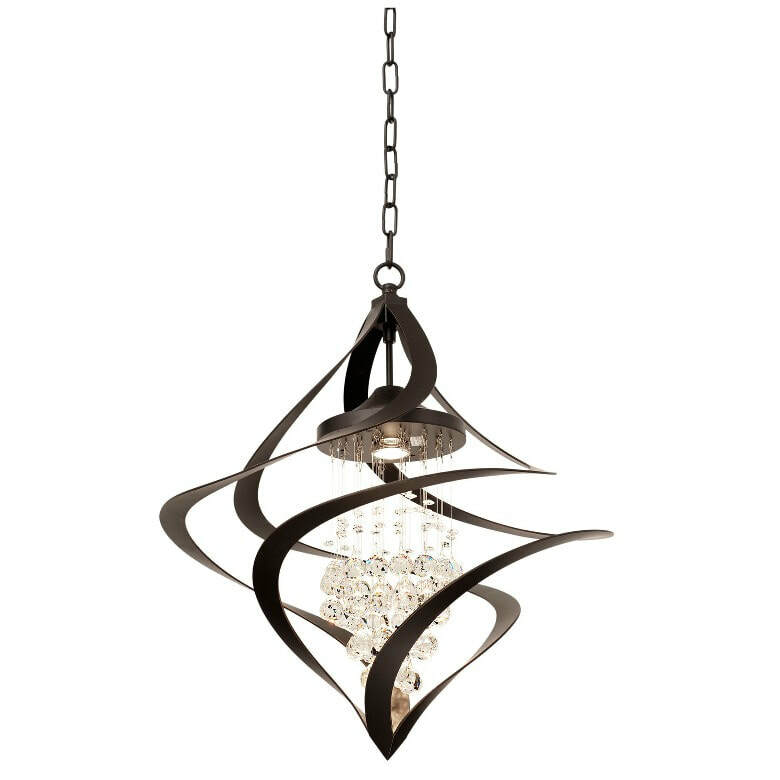 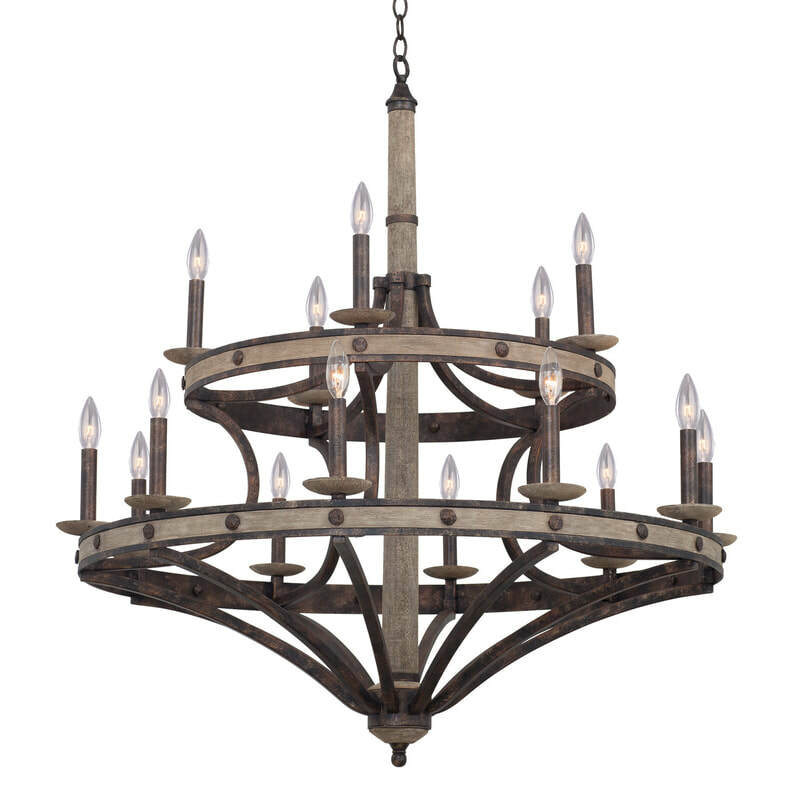 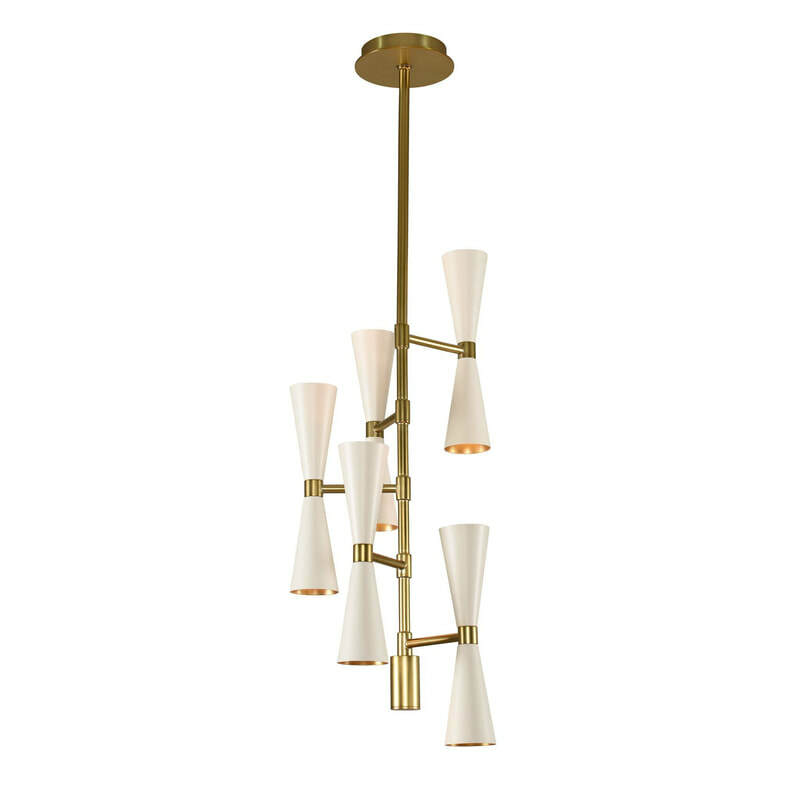 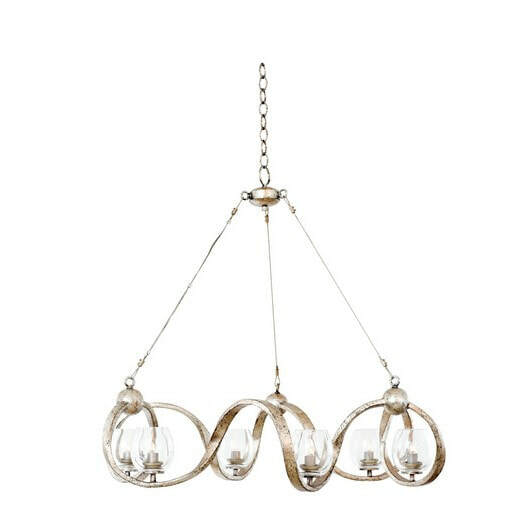 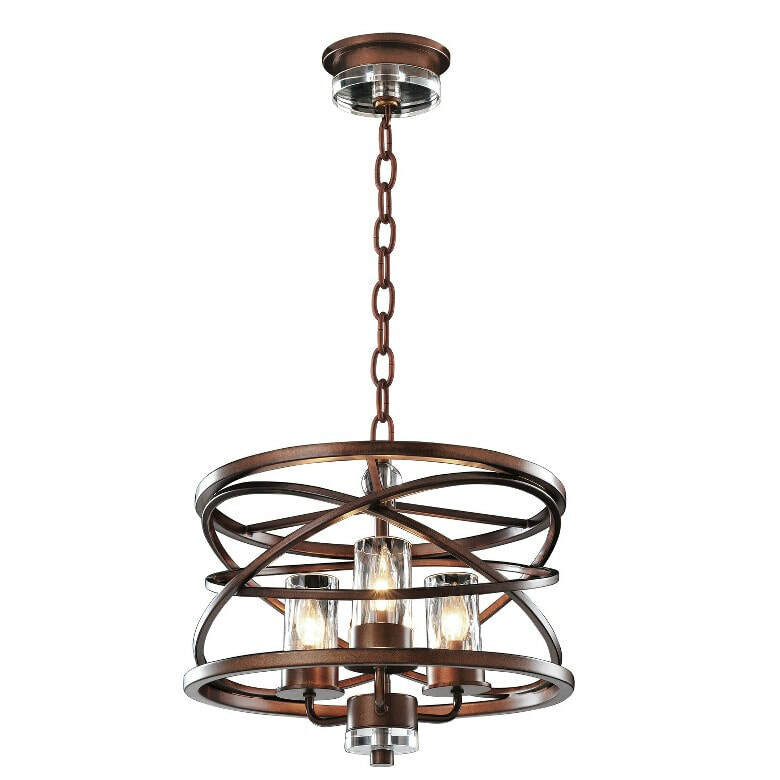 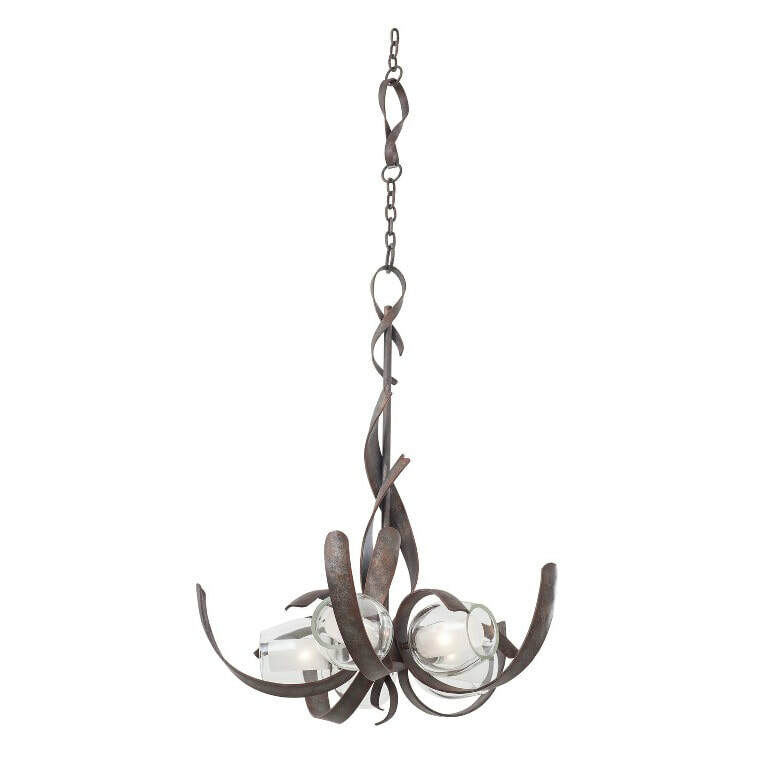 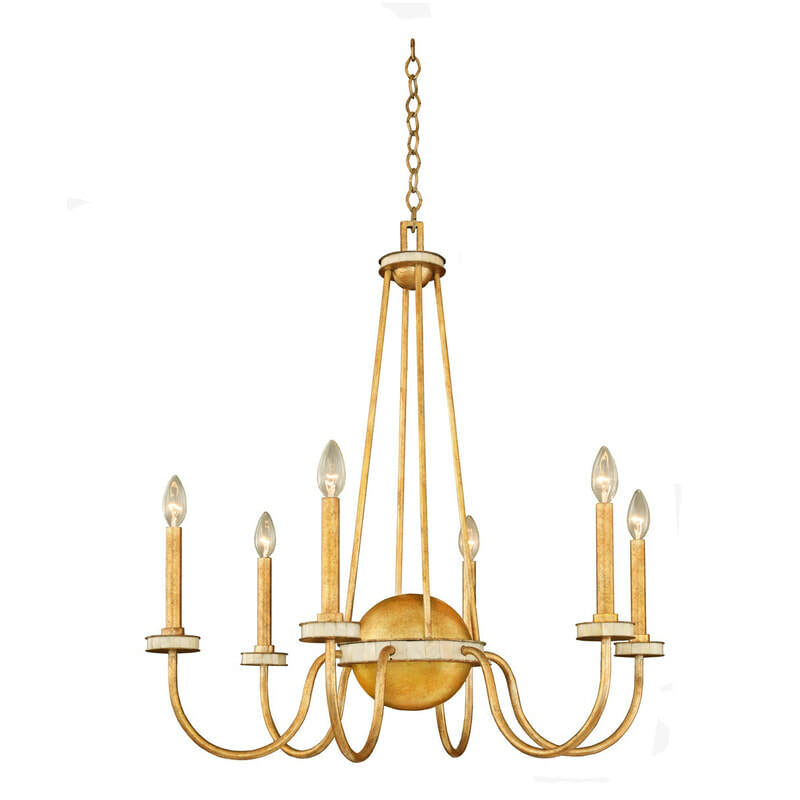 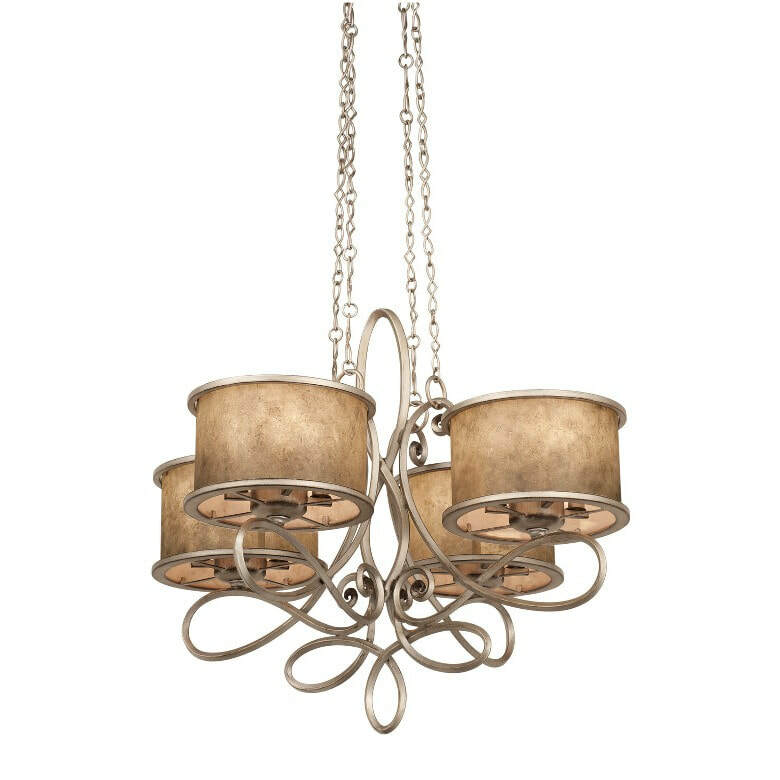 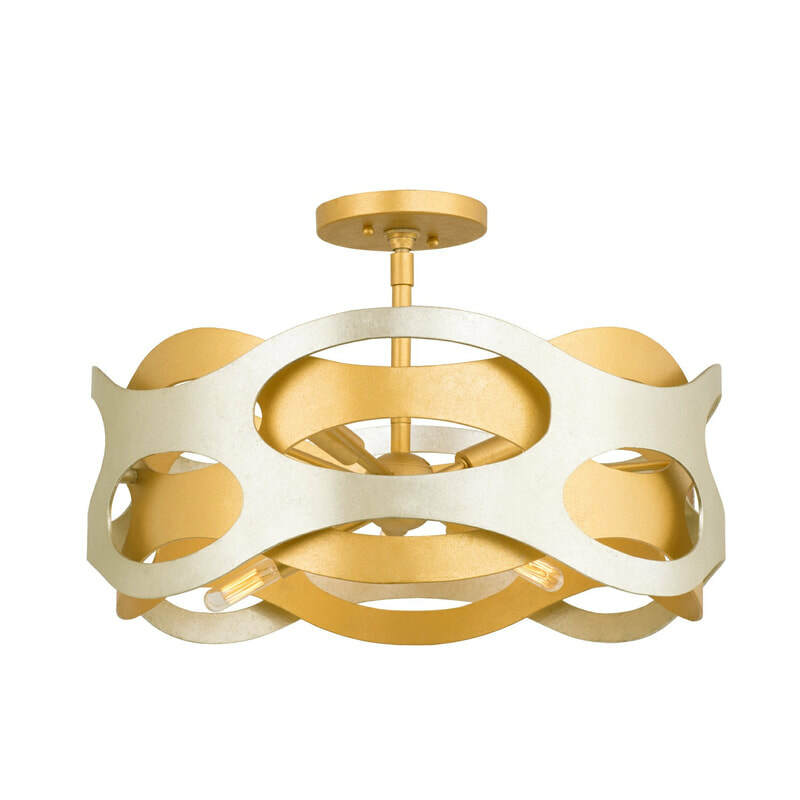 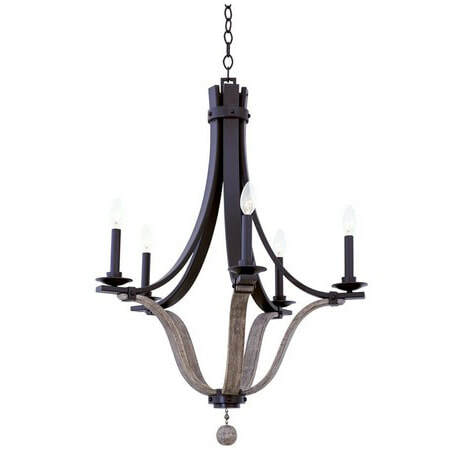 From the mid-century Milo collection to the hard-forged Windsor chandeliers, there are few rivals.